InfoSec Blog - Use Strong Passwords and Passphrases to Lock Down Your Login! Use a fingerprint or biometric requirement to sign in when available. This provides an extra layer of protection for devices and apps. Request single-use authentication codes that can be sent to your phone or delivered by an app. Take advantage of whatever multifactor authentication methods are available for your service. Learn more about adding MFA to any account. 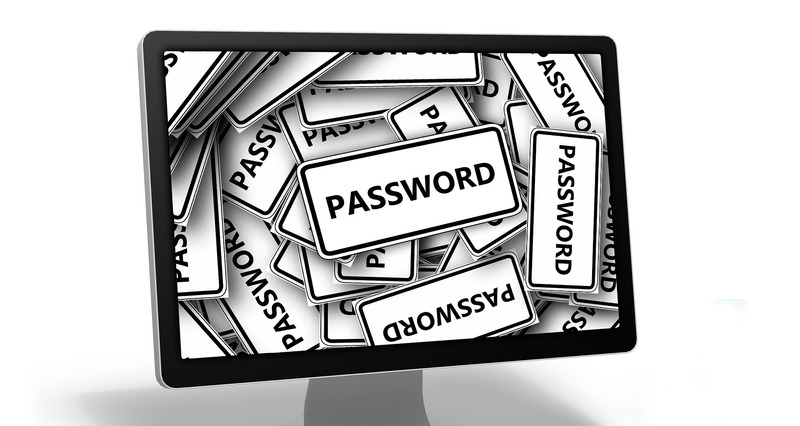 Use a password manager or password vault software to help keep track of all your passwords and avoid password reuse.